Another Wednesday, another lesson. Hopefully, I’m really back without missing a week this time. 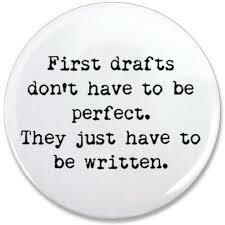 This week, we’re talking about first drafts. I think I touched on this recently, but some people still insist on ripping apart that first draft before it’s finished (I think we all have that one friend…), and it’s really starting to grate on my nerves. Guys, don’t throw out your first draft before it’s done. You’re not supposed to like it. That’s why it’s called a first draft. 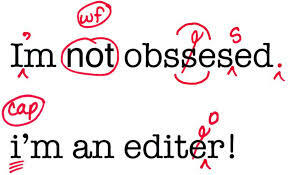 That’s what editing is for. Anyway, I’m getting off track here. Rewrite if you want. Never throw out a first draft. It’s tempting, but don’t you dare. Wait until the second draft to completely rewrite it. I am so sorry for not posting for over a month, everyone! I’ve been swamped with school things and trying to get ready for vacation. And then, of course, there was the actual vacation… Anyhow, I’m back to the real world, and hopefully, posting regularly. 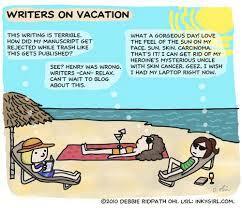 This week, we’re talking about writing while on vacation. I know, you go on vacation to forget about everything. I understand that. But you know what? I was away for two weeks. 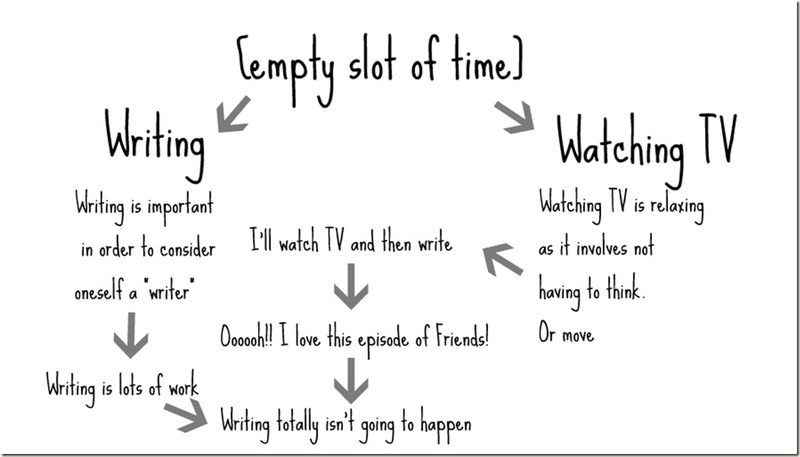 I would go crazy if I didn’t write for that long… Granted, I didn’t get a lot done, but it was better than nothing. That’s the point of today. 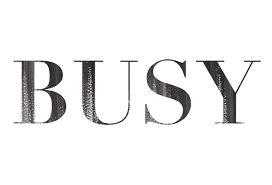 You go on vacation, you get busy. Shocker, I know. You’re out of the hotel room pretty much all day, and while you do enjoy all the sights, you’re worried about how you’re going to be coherent enough to write anything at all (or is that just me?). It can be trying, and I hate how trying it is. I love vacations, let’s be honest. I love seeing the sights, and it gets me away from everyday life for a time. 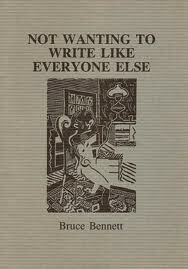 But I hate how it gets me away from writing for a while. 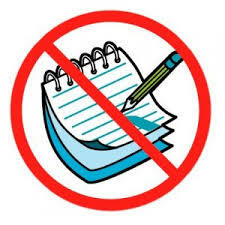 Although, I did get ideas for a couple of new thriller books… A couple more to add to the list! Well, I was away for it more than I would have liked to be, so it’s back to writing for me. It’s so good to be back, and I will see you all on Wednesday!